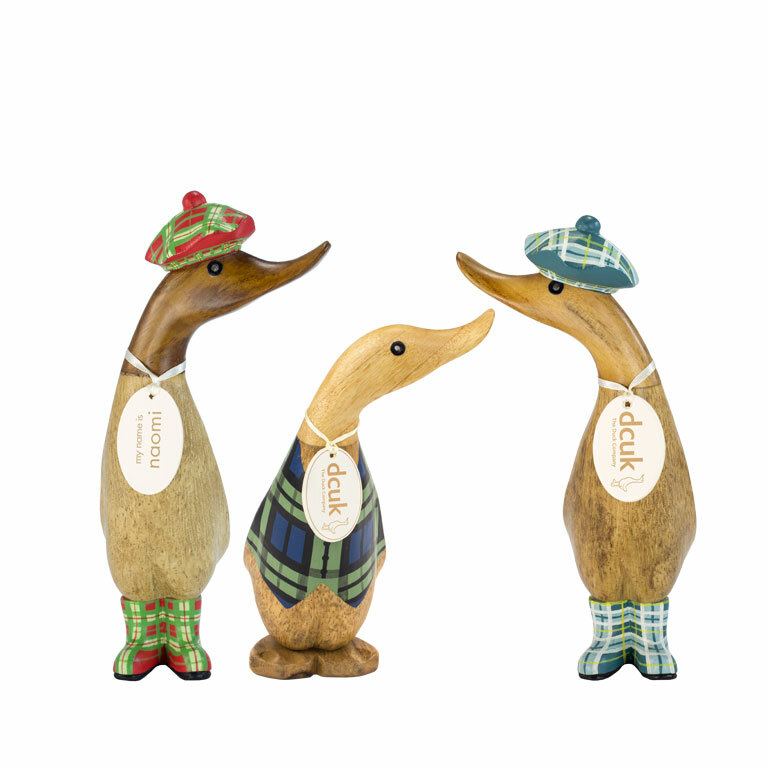 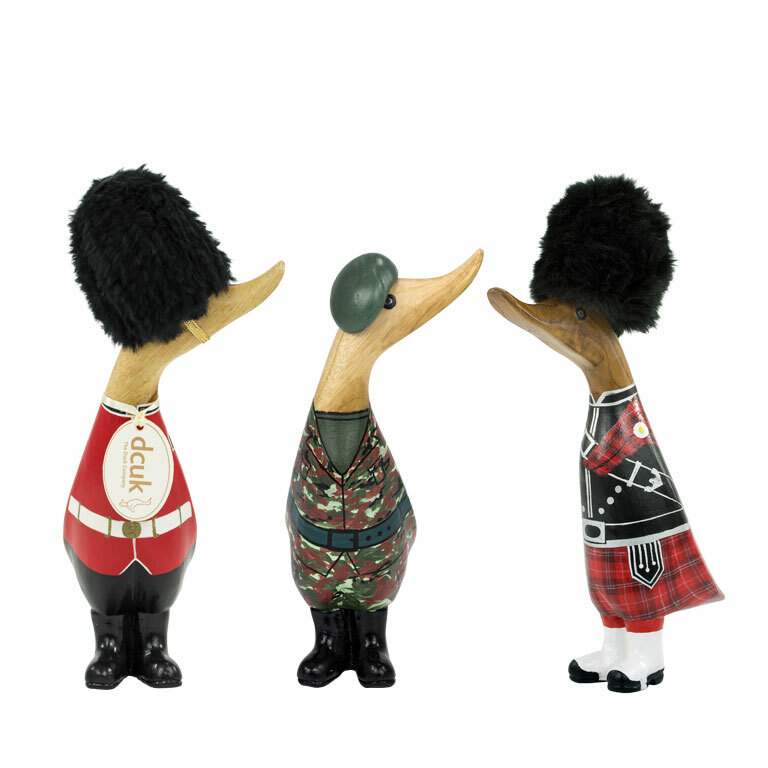 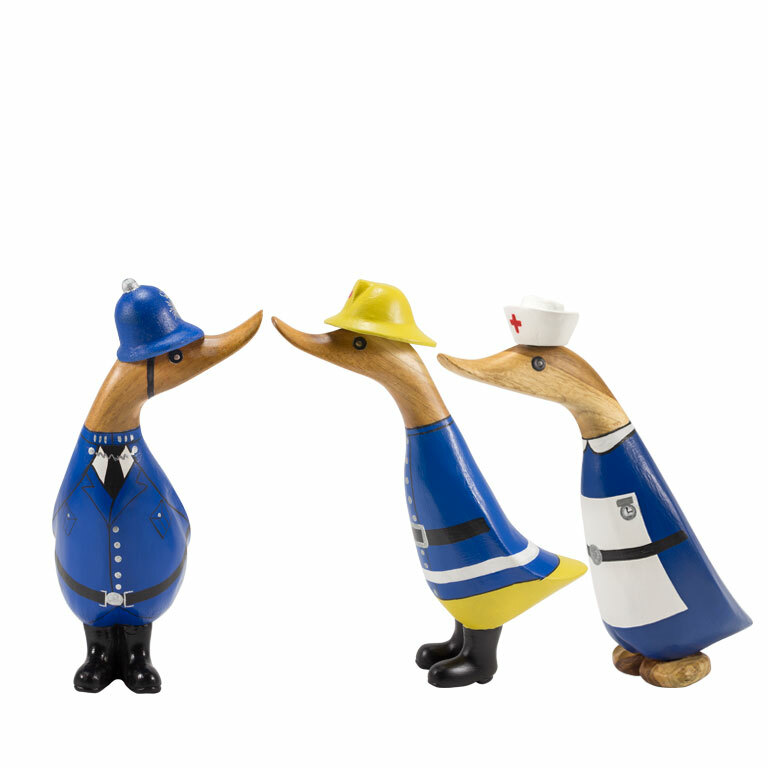 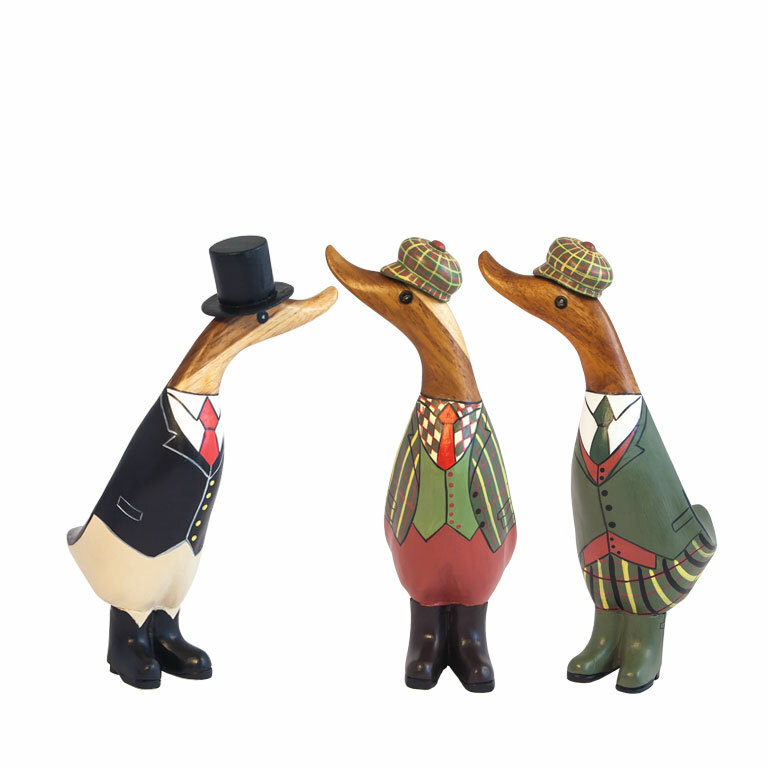 All our ducks have cracking personalities, and none more so than our Character Duck collection. 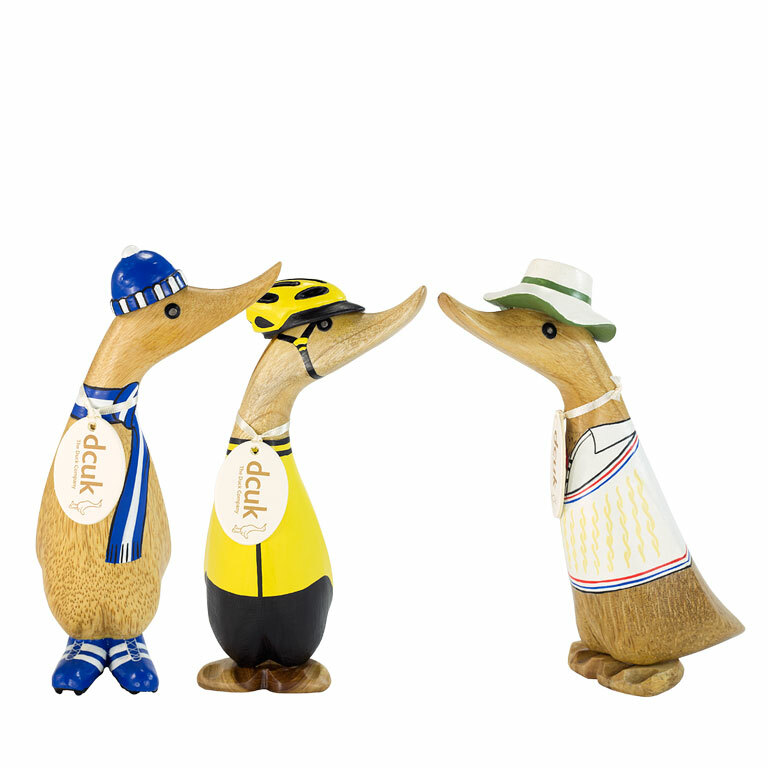 From avid cyclists to tweed country gents and professional nurses, you won't find a better gift to match their personality. 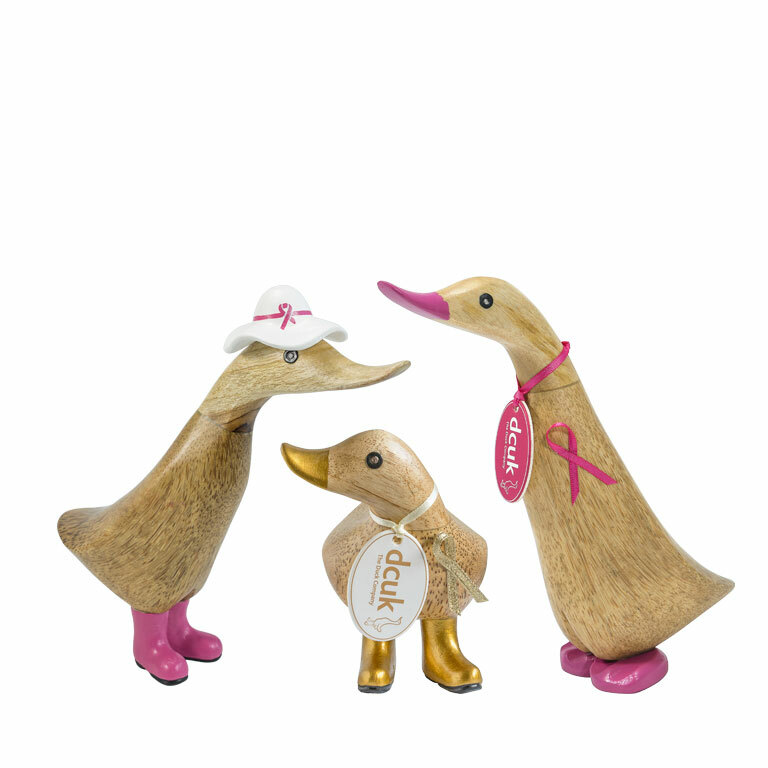 Hand carved from sustainable bamboo and designed with love and care, each of our ducks wears a hand painted outfit so each is totally unique. 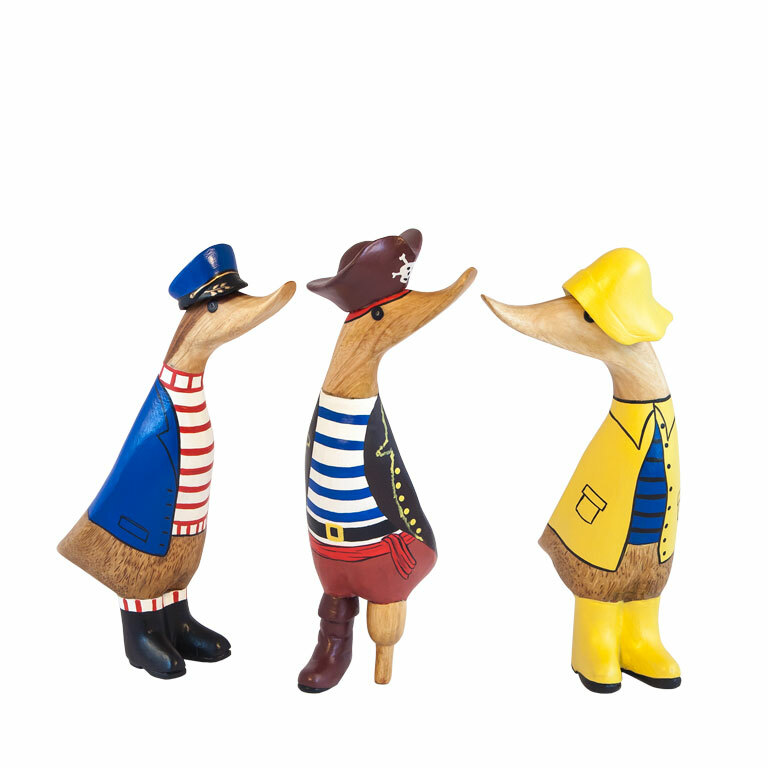 To make sure your duck really feels at home, we offer a naming service - a memorable finishing touch for an extra special person.